Toyota seems to be preparing to announce a range of new sports car in a similar fashion to the Lexus F series. According to a report emerged on Automotive News, the Japanese auto giant is finding ways to inject a breed of enthusiasm to its lineup with cars of emotional value. 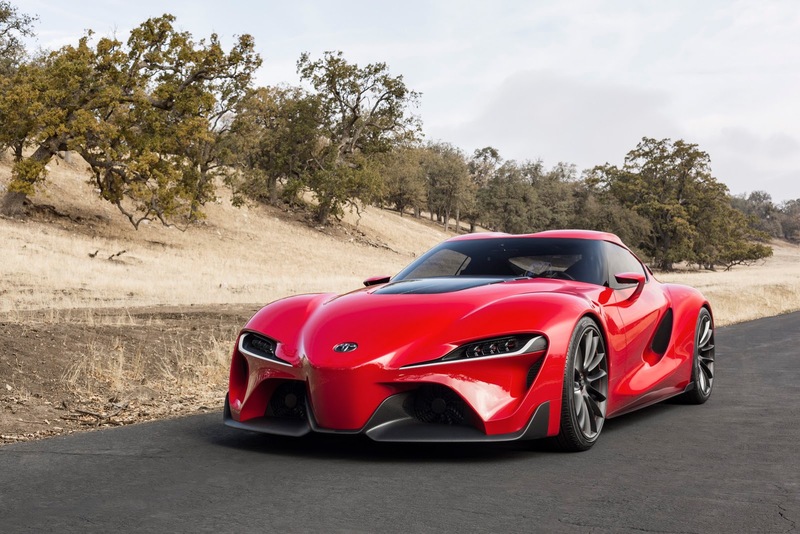 Obviously, the Supra name flashes in mind when talking about Toyota sports car and the first model in the new family is reported to the new generation model of the very legend. 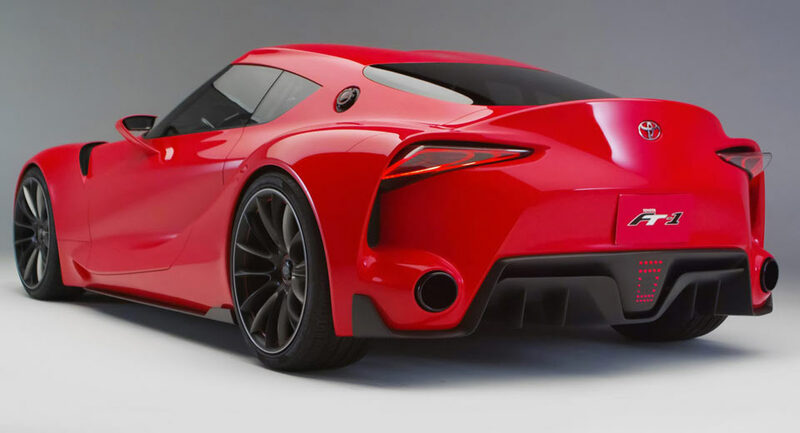 Information regarding the new Supra is largely under the curtain but it is believed to be one of the multiple sports cars Toyota plans on announcing in September. Toyota unveiled the Yaris based GRMN performance car recently and it will also consolidate the GRMN series additionally. The possibility of the resurrection of MR2 as part of the new sports car lineup cannot be ruled out either. The announcement is said to happen in the coming weeks and we cannot wait to see what has been lurking underneath. BMW and Toyota are understood to be sharing technical and other aspects regarding a sports car platform that would spawn the production version of the Concept Z4 unveiled in Pebble Beach recently. This means the new Z4 and the upcoming Toyota Supra will likely have same underpinnings and a spiced up turbocharged six-cylinder engine. The Concept Z4 retained all the signature styling of the last generation Z4 with edgy design language and sporty interior in-line with the 8 Series Concept. 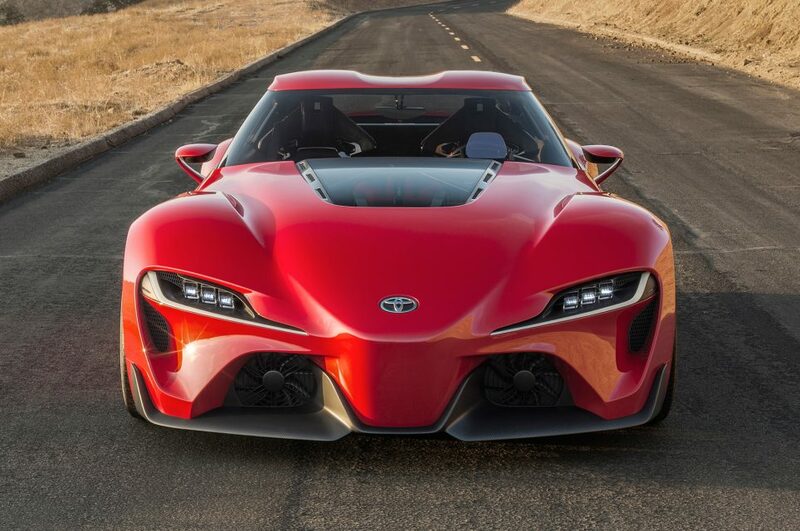 The next-gen Supra is expected to follow the same footsteps by adhering to its predecessor. The old Supra was a holy grail for performance tuning courtesy of its thoroughbred engine lauded for its suppleness. The arrival of a new version will present new opportunities for the brand in different countries across the globe as they may not get as expensive as the Lexus F series. Moreover, the GT 86 has been well-received for going sideways without hurting the pocket and the Supra could do the same with reasonably less price than the 2018 Z4.